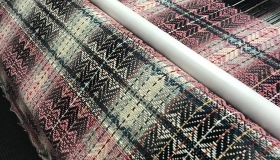 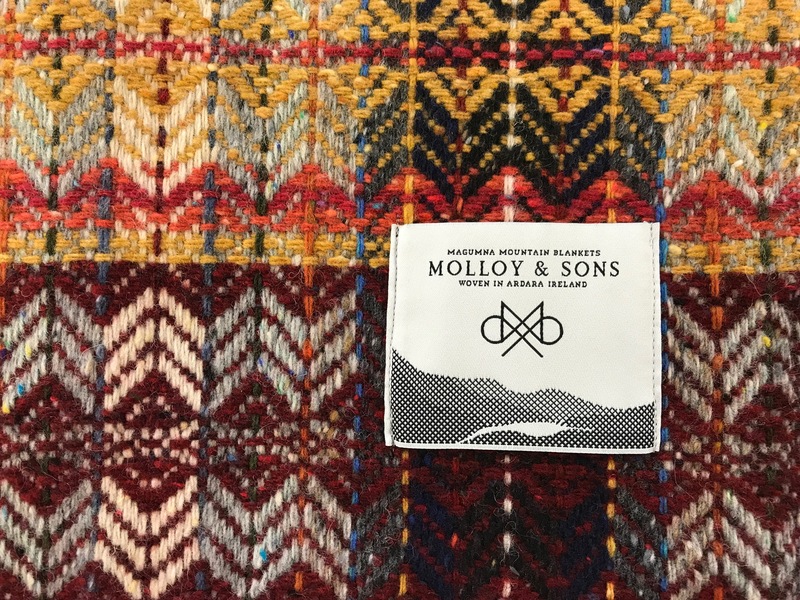 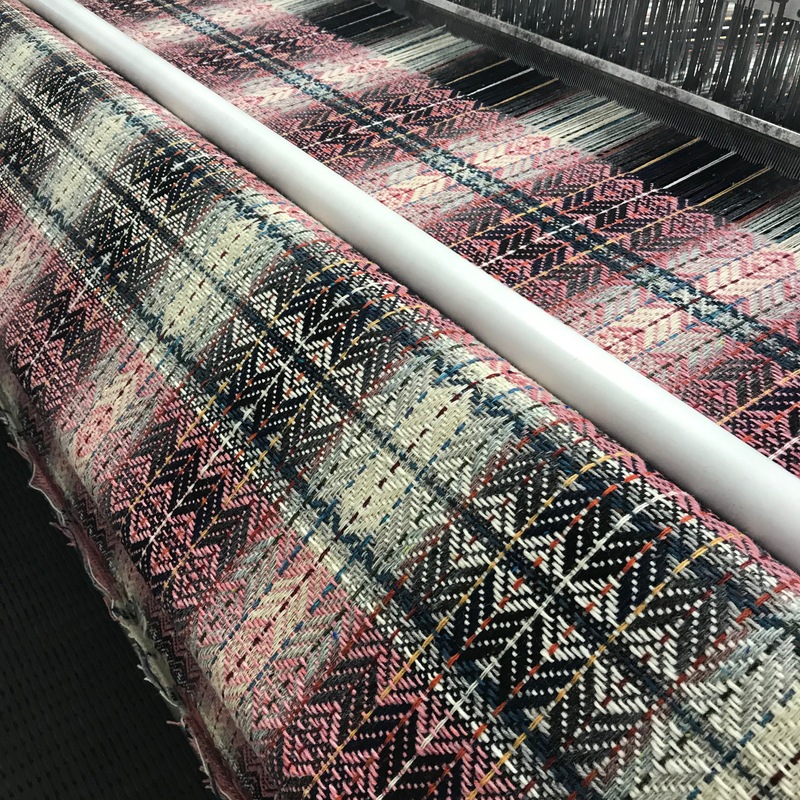 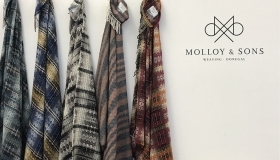 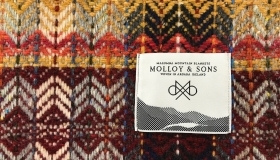 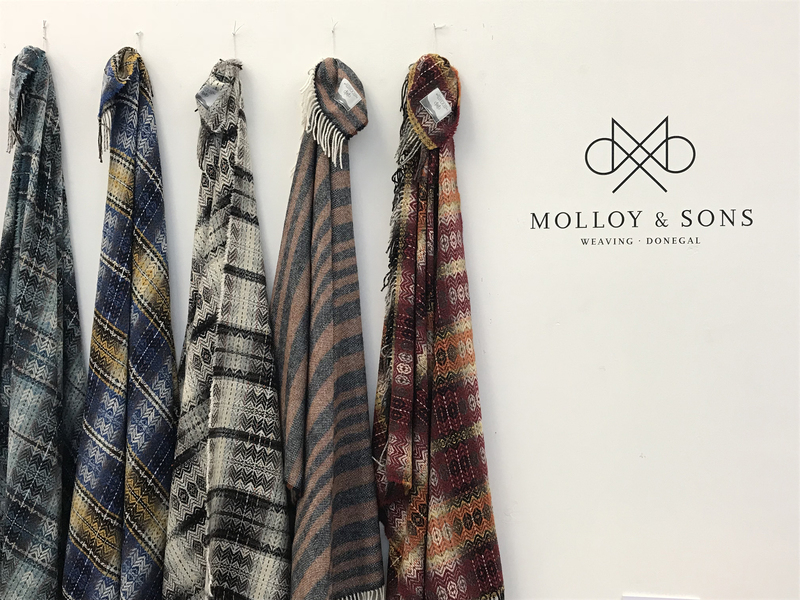 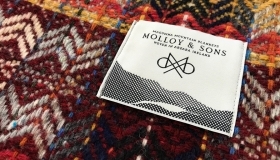 Molloy & Sons are 5th generation weavers based in Ardara, Donegal, specialising in authentic Donegal tweed. 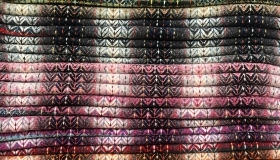 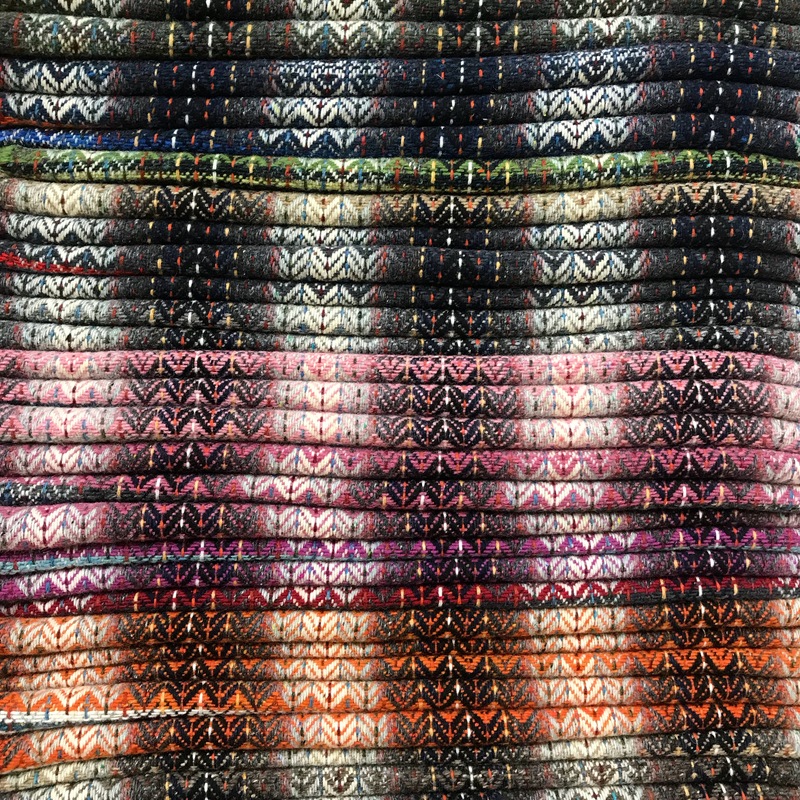 At the end of each season they weave blankets using yarns that have built up over the year. 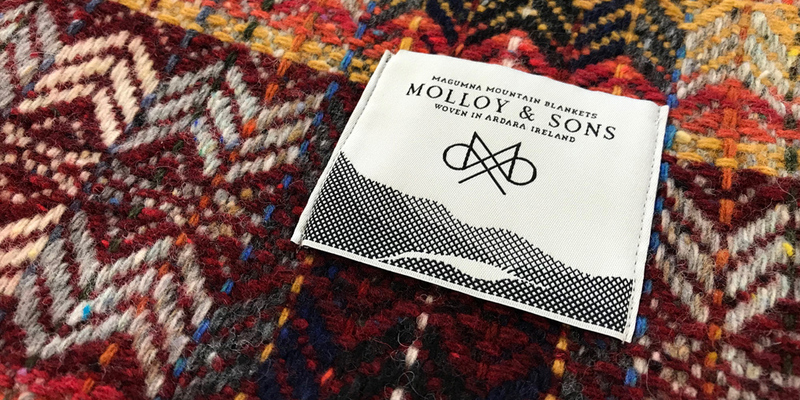 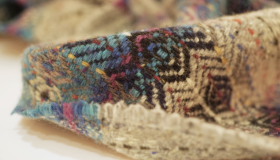 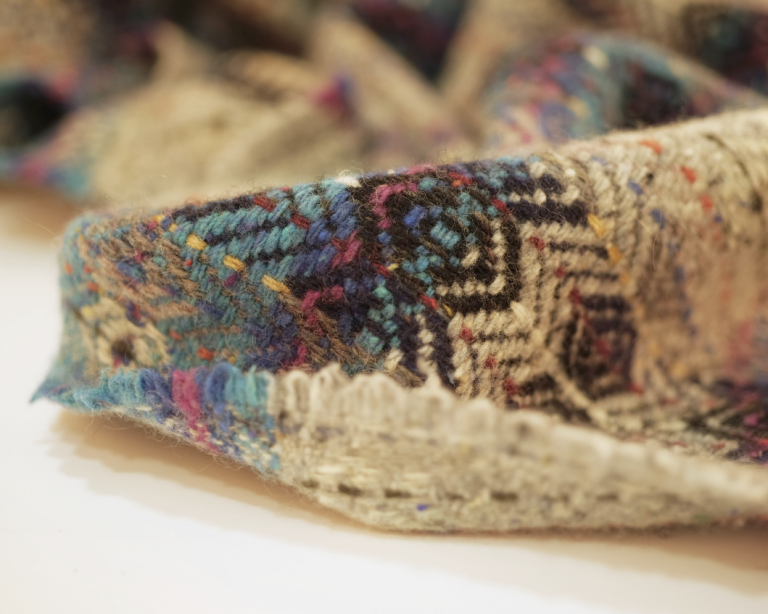 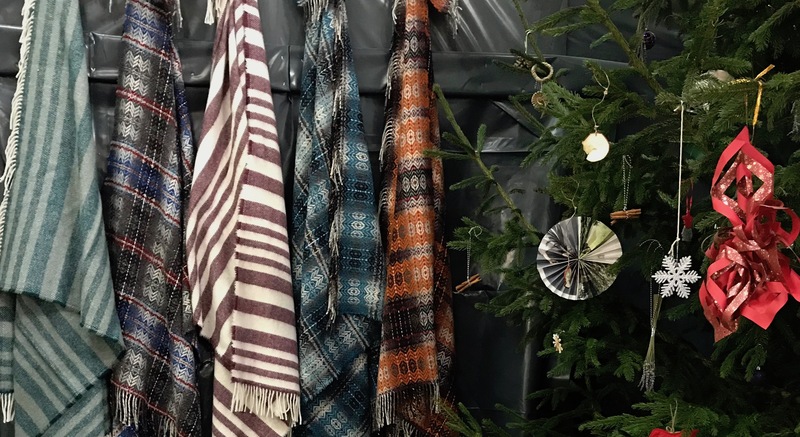 The blankets are woven in their mill in Ardara from 100% natural fibre yarns spun and dyed locally in Donegal.